I am looking forward to my radio interview on Saturday with 92.9 River FM! I will be on the air from 12.30pm. I will be talking about my exhibition and our project that we are launching, “Unseen”. This project is about people who have hidden disabilities or barriers that they deal with on a daily basis. “Unseen” brings awareness to the broader community about these sorts of issues. Be sure to tune in! If you are not in the Lismore area you can log onto http://2ncr.org.au and click on ‘stream’ to hear me live. I have recently started mentoring people with disabilities in photography. I am very excited about being able to share my passion with these amazing young adults. On Friday Anthony and I went with one of my clients to pick up a camera for her. She has cerebral palsy and limited mobility. 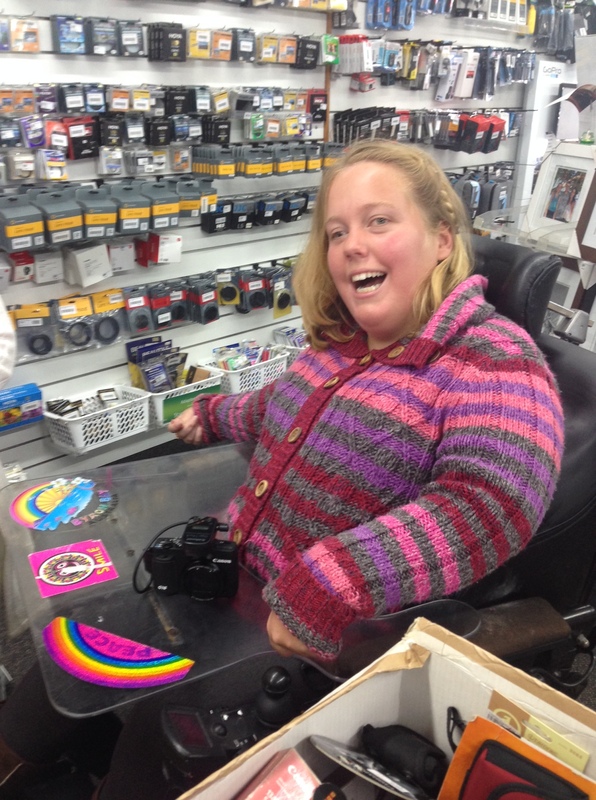 She also purchased a wireless shutter control and camera mount for her chair so she can move it herself and be able to press the shutter easily. Later that night she texted me to thank me and tell me she has been taken photos all afternoon. It was an amazing feeling receiving that text. I am so excited about working with her and my other clients. The big exhibition opening last night. 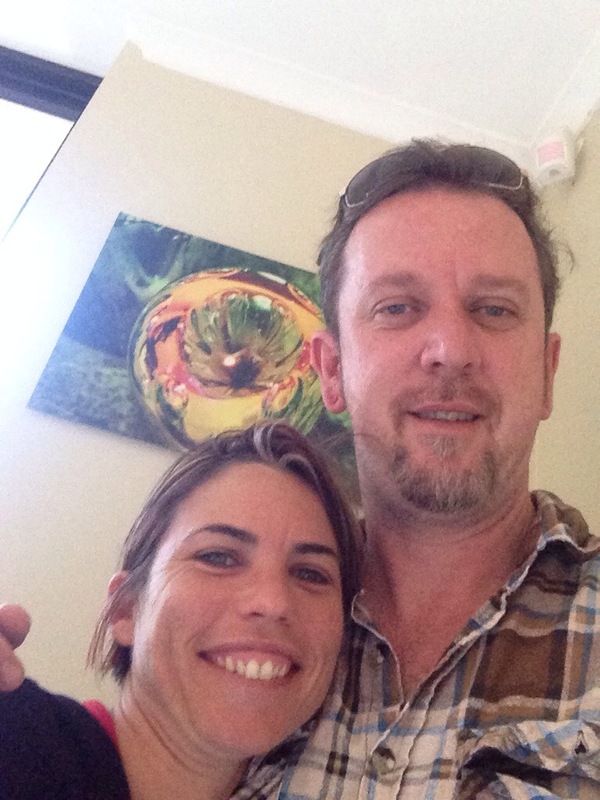 A quick post on the road as we head back to Lismore.